Accessories are always in season. They can spice up an outfit, be conversation starters, and even be declarations of love. Unfortunately, finding accessories that match your style, are friendly to your budget and made with quality can be hard to find. Shipwreck Beads, the largest bead shop in the world, has a solution to this accessory dilemma: make them yourself! “We offer quite a variety of classes, metal-clay, wire working, beading.” shares Beth Simmons, buyer and designer at Shipwreck Beads. “One of the frequent classes that Shipwreck Beads facilitates is Beginning Beading 101. In this class you learn to make a bracelet and a pair of earrings. Through this process we teach you how to use a crimp bead, how to open and close a jump ring to attach charms and how to make a loop, which is what you use to make earrings.” Beth explains that these three techniques are the foundation needed for making just about any kind of jewelry. Once you have them mastered you can expand to charm bracelets, necklaces, anklets and chandelier earrings. The Beginning Beading 101 class is offered one Wednesday and Sunday a month from 1:00 p.m. to 2:30 p.m. The class is $25 with all materials included. If you are interested in signing up you can find their class schedule and registration on the Shipwreck Beads website under beading classes. The Beginning Beading 101 class is sure to get your creative juices flowing. Once you have taken it and are hungry for more, Shipwreck Beads has other unique beading classes on their schedule. 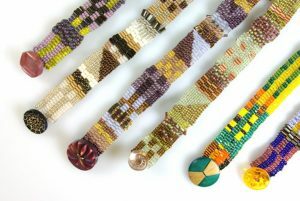 “We are offering classes on flat Peyote stitch, a tubular Peyote stitch and a whirling dervish beading class, which teaches you how to make a variety of shapes with seed beads,” shares Beth. 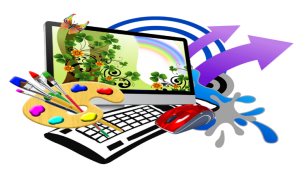 Typically, supplies are not included for these classes. But not to worry, Shipwreck Beads has a large selection of beads for you to choose from. Within the next few coming weeks, Shipwreck Beads will be gradually adding new items to their already extensive inventory. Beth is attending the Gem Show in Tucson Arizona, where she handpicks special items like freshwater pearls, amber and turquoise for the store. “The whole town of Tuscon is taken over with bead shows,” shares Beth. “There are hotels that shut down their bottom floors so people can have booths. They set up big tents the size of a football stadium. 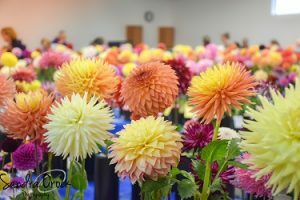 There is one show that we go to that is the size of three large football stadiums put together.” Beth laughs as she describes the long days of walking between shows with a backpack filled of beads, gemstones and treasures on her back. Handpicking their inventory is important to Shipwreck Beads as it helps to build relationships with vendors. “It is also really important that you handpick items because beads can be so specific and unfortunately when you do it through a mail order system it is not always as consistent. We like to be able to handpick and get exactly what our customers want,” says Beth. The gem show is also where Beth gets a peak at any new styles and learns what’s fresh on the market for faceted gemstones. 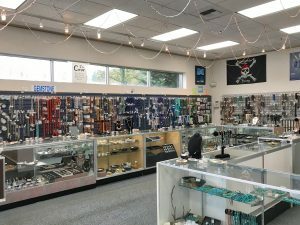 Once the gem show is over and Beth is back home at Shipwreck Beads, it will take a few weeks to get the new inventory priced and ready for purchase. As soon as everything is marked, there will be new items coming out almost every day. 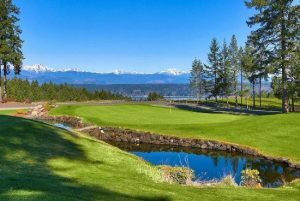 “A lot of the items will be available in our cove, which is our special treasure area, keeping with the nautical theme of high-end gemstones. That’s where all the turquoise and amber lives,” she adds. Whether you are an individual looking to explore your creative side, or another small business owner wanting to add items to your inventory, Shipwreck Beads is the place for you. 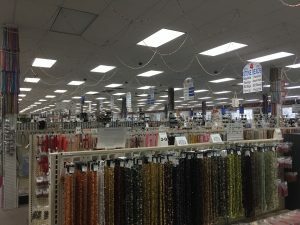 “We have staggered level pricing,” explains Beth, “so if you are purchasing 5,000 of an item, the price is going to be different versus if you were purchasing 100 pieces of an item.” Providing staggered level pricing is a way for Shipwreck Beads to support other local bead stores and keep small business alive. For more information, visit the Shipwreck Beads website.